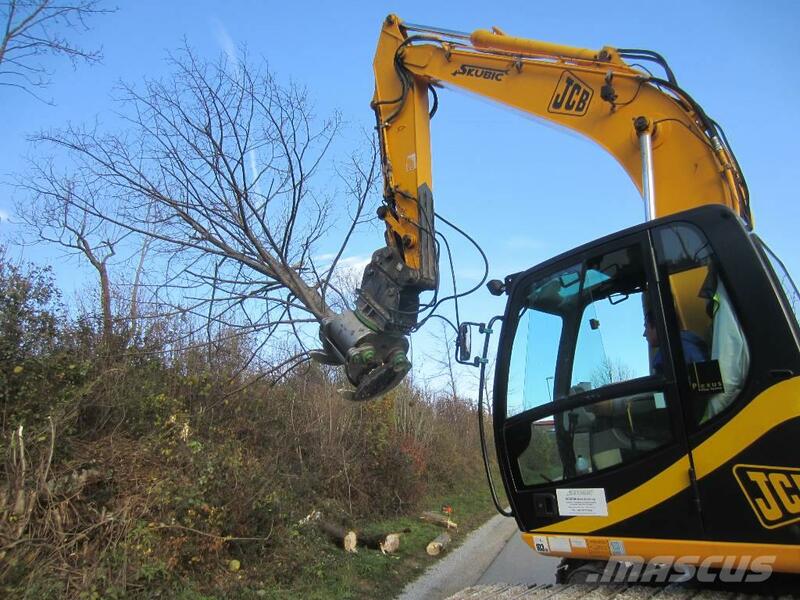 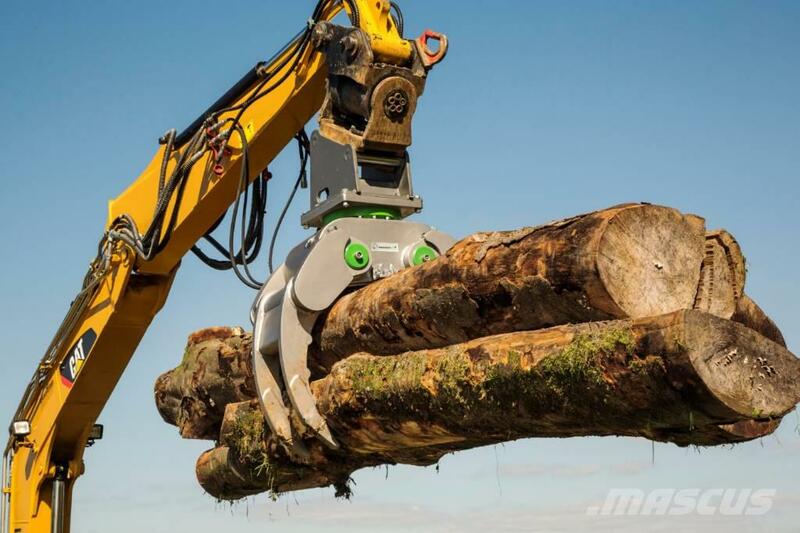 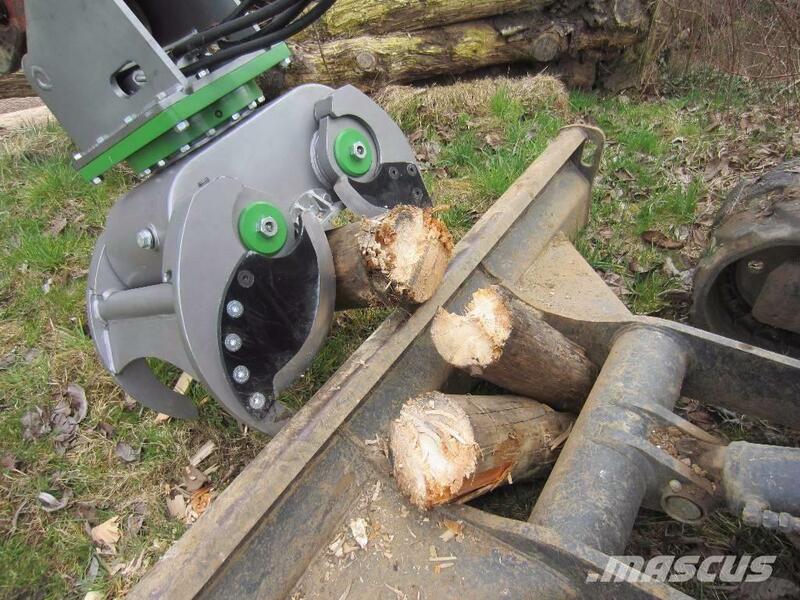 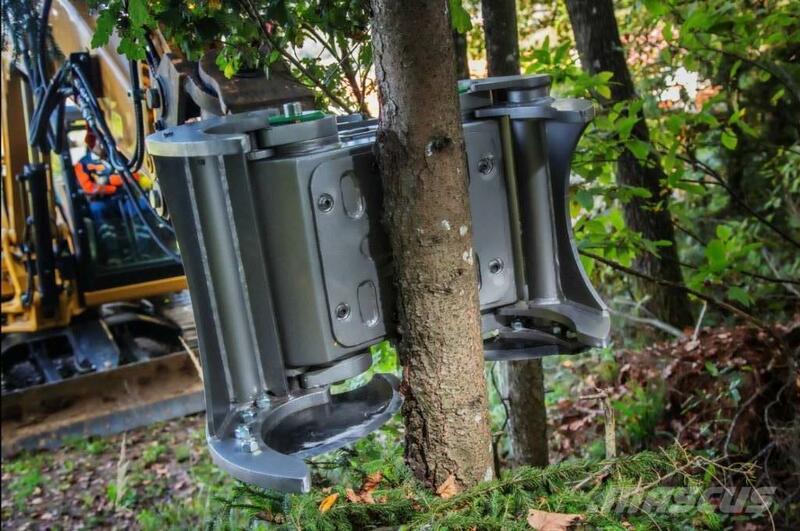 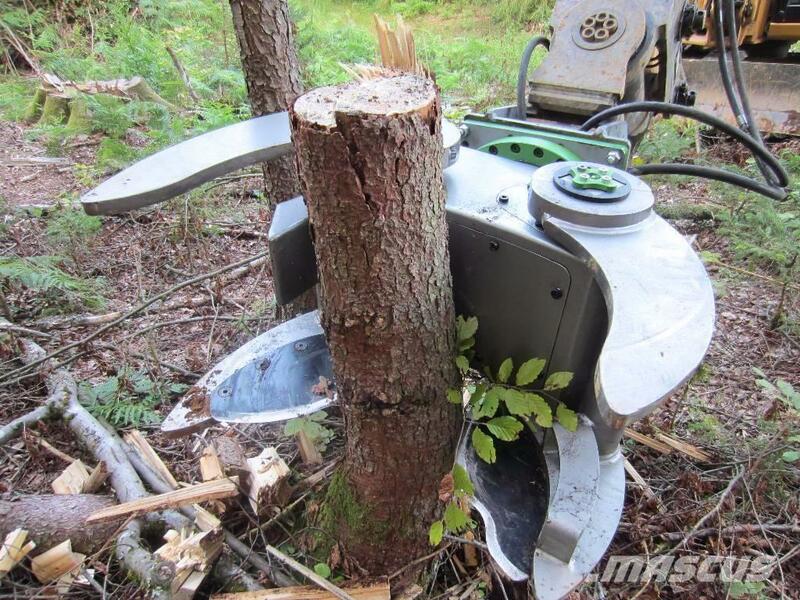 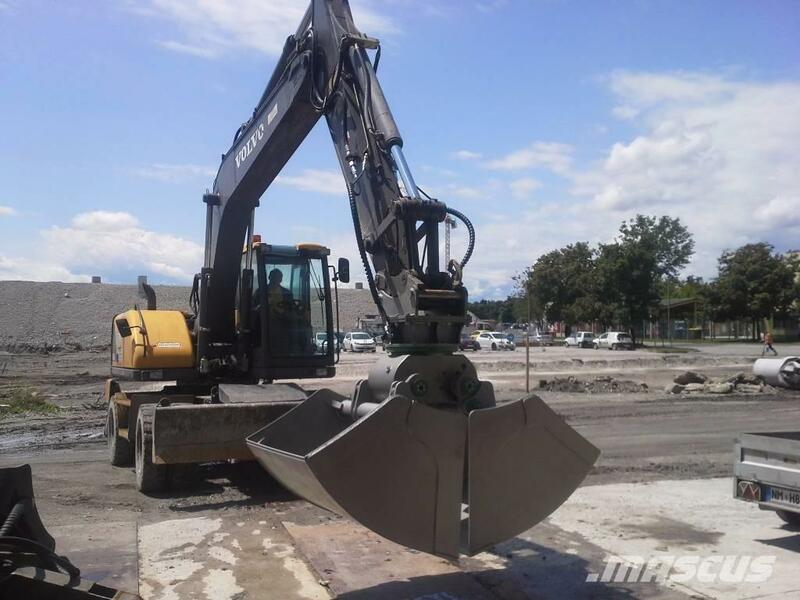 Grapple multifunctions: demolition / rocks or concrete blocks handling / sorting / waste sorting / forestry work: rooting, cutting trees, bushes, wood shearing … Our sistem currently alowes more than 50 different work funtions with just one tool! 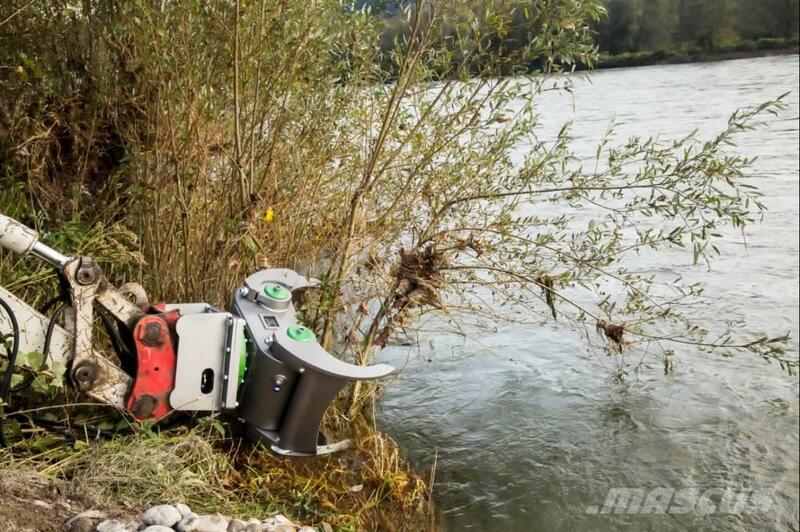 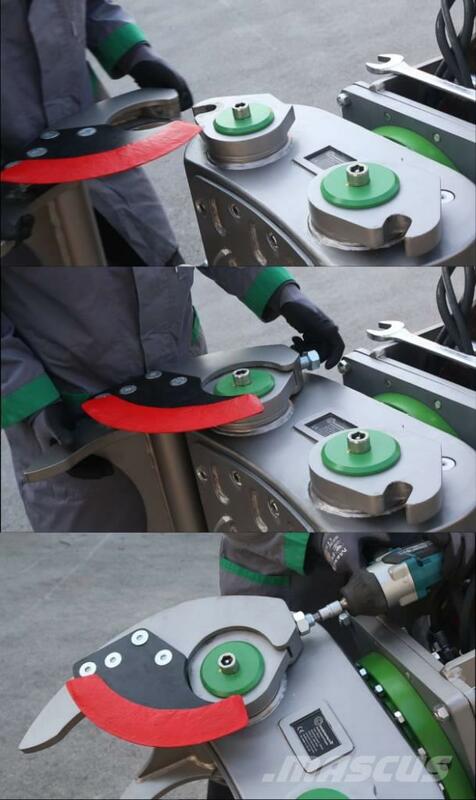 Most reliable Grip achieved with A-Synchro hydraulic movement. 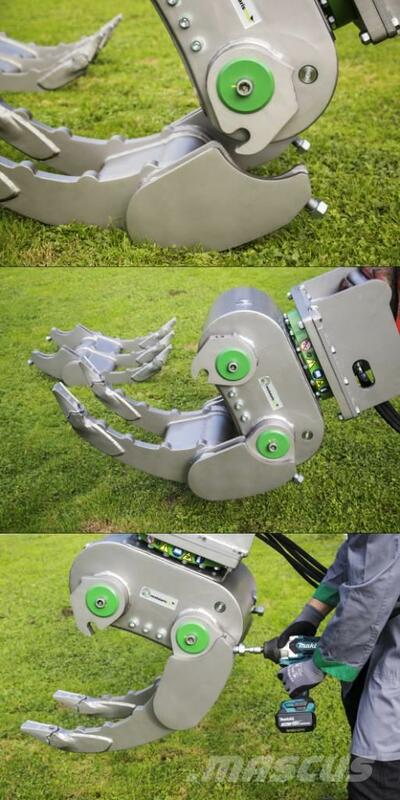 The arm adapts to the shape of the load. 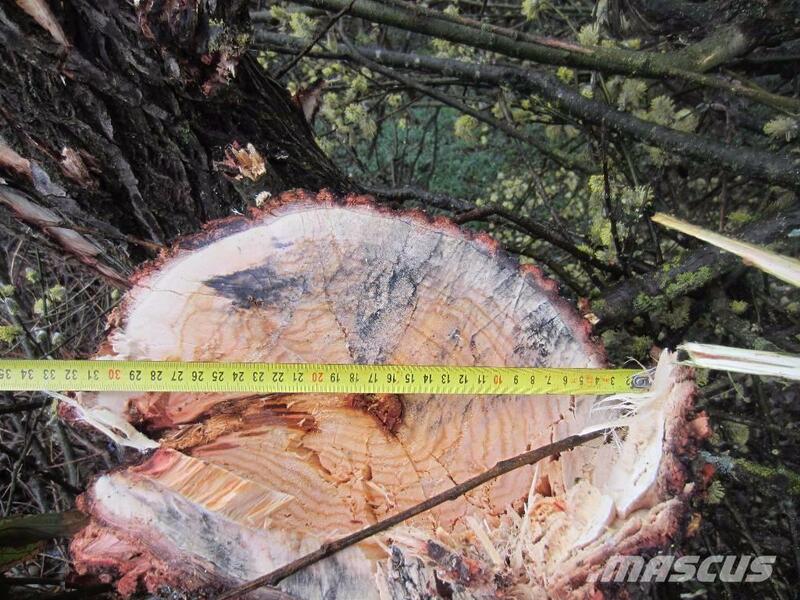 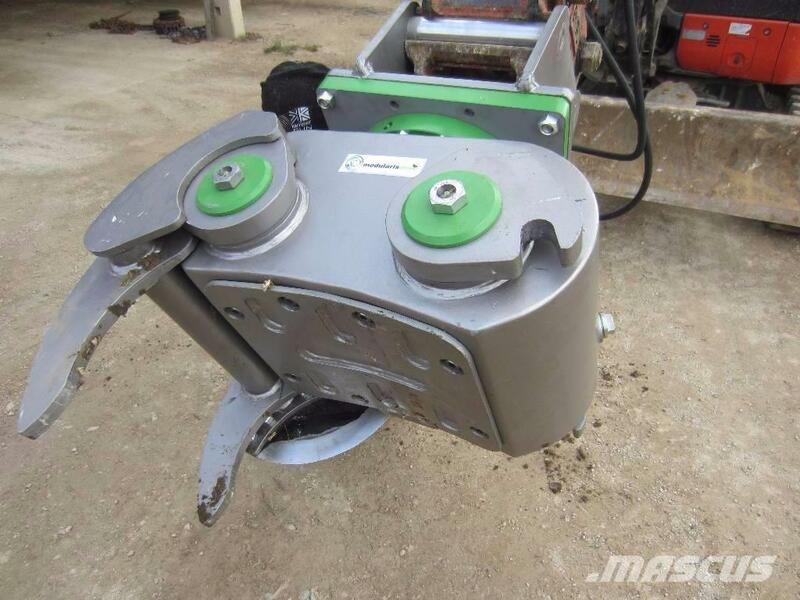 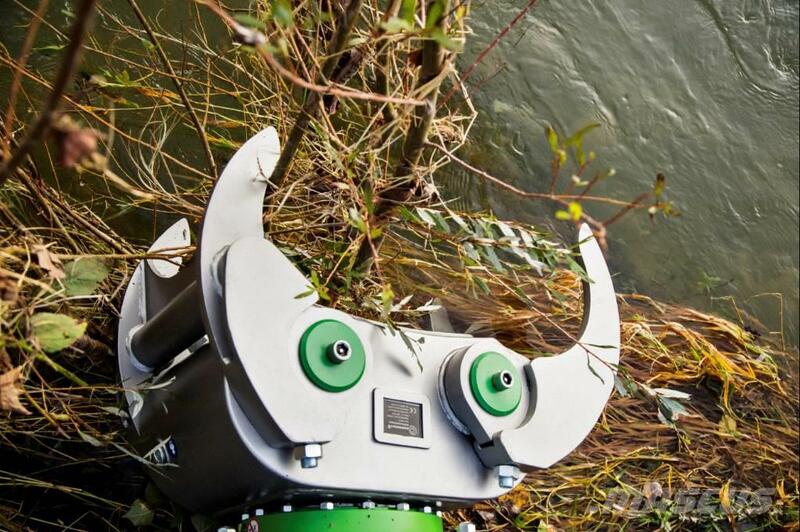 Tree shear arm is easily replaceable with Best Grip, Aligator, Bulk material arm, Biomass arm and others. 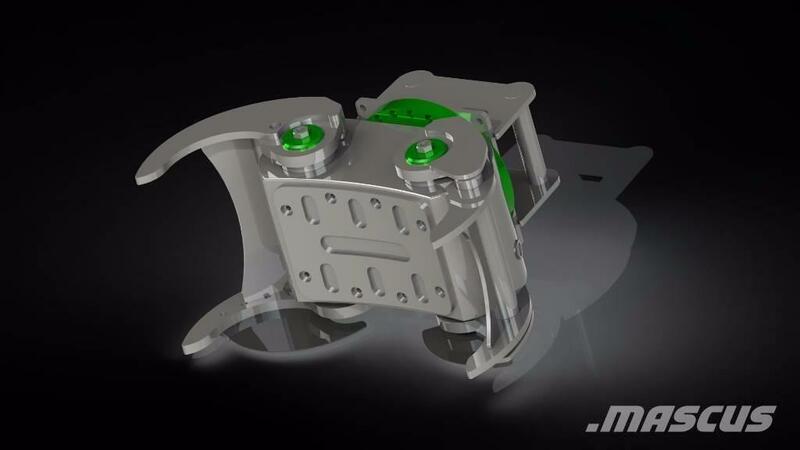 50 % higher closing force achieved by new Modularis Drive hydraulic system / 30 % less weight due to innovative design / completely protected mechanism and hydraulic system - reduced damage and hydraulic oil spillage. 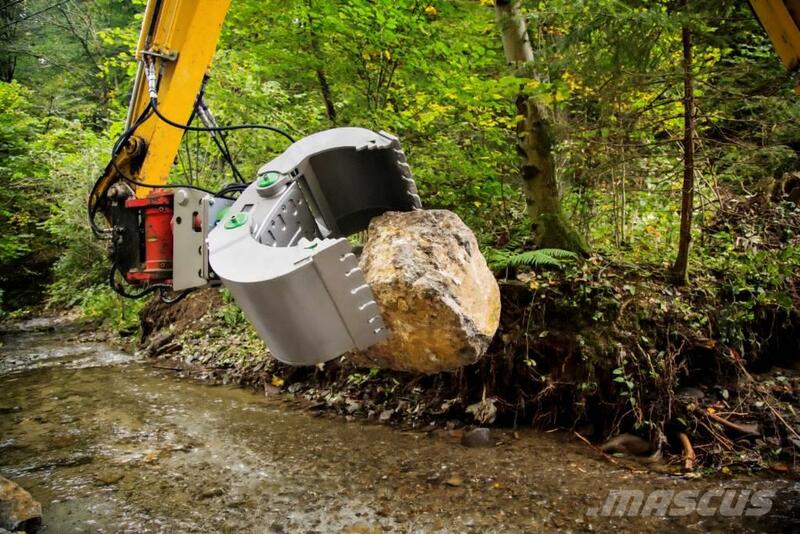 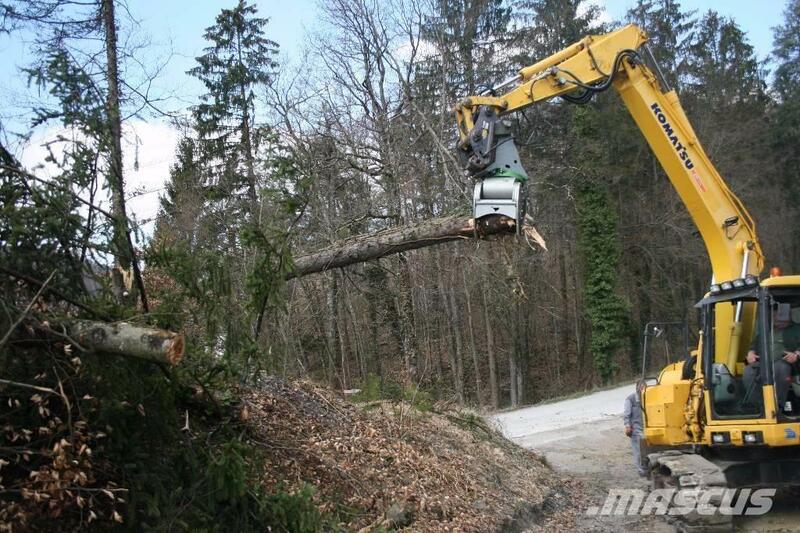 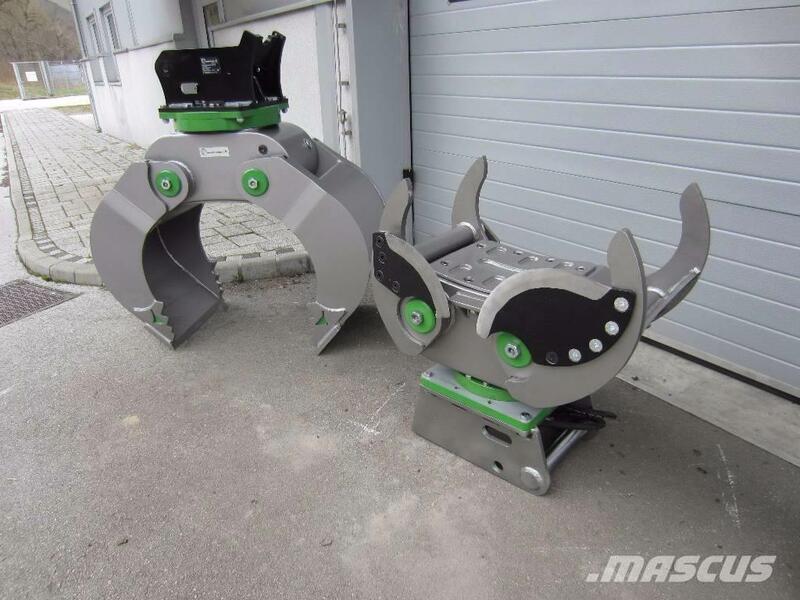 Modularis Multifunctional Grapple System for working machines, with weight from 3t up to 30 t.